Tutuapp for Pokémon Go lets you hack Pokémon Go without jailbreak and without using your computer. There are many Pokémon hacks in the market for hacking different features of Pokémon Go. Tutuapp hack for Pokémon Go is basically power packed PokémonGoAnywhere that lets you hack Pokémon Go map and location. Pokémon Go saw unprecedented fame with its release. It drew huge numbers of people out on streets and in parks to catch their favorite monsters. It seemed that the face of game apps was about to be revolutionized and people immersed in technology would finally get enough motivation to have some physical exercise as well. 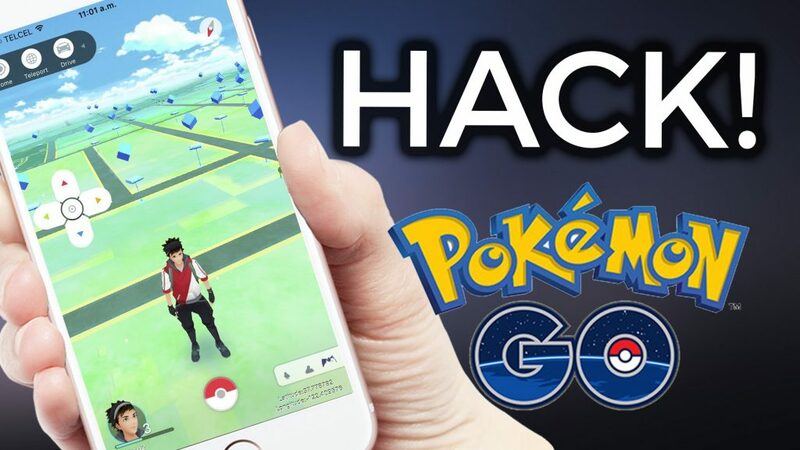 Jailbreak developers however came up with ways to hack Pokémon Go and made hacks that allowed users play the game without moving about at all. There are many hacks for Pokémon Go but location spoofing is by far the most popular Pokémon hacks of all. The best thing about Pokémon hacks is that you don’t need to Jailbreak your device for them. To begin with Pokémon hacks were singularly aimed at enabling users play Pokémon Go on jailbroken devices. Niantic had restricted access of Pokémon Go to non-Jailbreak community. However, it didn’t take the Jailbreak experts to hack Pokémon Go for Jailbroken devices. Niantic with their latest release of Pokémon Go upgrade lifted the ban and you no longer need Pokémon hacks to play Pokémon go on your jailbroken devices. Now Pokémon hacks are all about having the ability to fake your location on map in Pokémon Go so you can catch your Pokémon without actually walking in reality. At first most Pokémon hacks required people to use computers, or have some basic knowledge of programming. 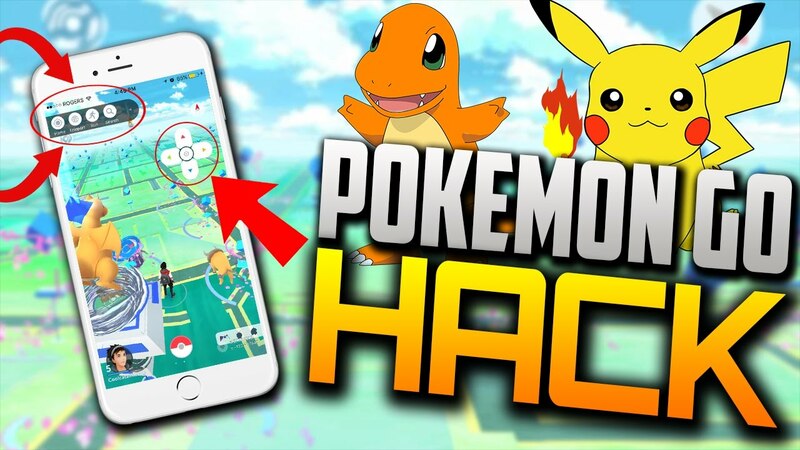 But today Pokémon hacks like Tutuapp hack for Pokémon Go don’t require you to use computer, jailbreak or programming. All you need to do is to install Tutuapp and its hack for Pokémon Go and it’ll take care of the rest. When you install Tutuapp, you can download Pokémon hack for any iOS device such as iPhone or iPad without Jailbreak or computer. The Pokémon Go hack at Tutuapp is also power packed with many other features to enhance your playing experience. At tutuapp.com you will also find many cracked apps. You can download and install them to check them out before buying them at the App Store or iTunes. Pokémon hack at Tutuapp is free to download and it allows you to set the coordinates of your choice in the Maps app before you launch Pokémon Go app for location spoofing. Step 1: Launch Safari on your iPhone or iPad. Step 2: Go to the website tutuapp.com and tap the green ‘Download’ button. Step 3: Wait for Tutuapp to download and then go to Settings app to ‘Trust’ Tutuapp. Step 4: Launch Tutuapp and tap anyone of the two icons for Pokémon Go hacks. Step 5: There is a green floating button on the screen. Tap it to install Pokémon hack. Step 6: Once again go to Settings and trust the app for Pokémon Go hack. Now you can launch new Pokémon Go app that has been hacked with a feature called “Tap on Map to walk.” Before you launch hacked Pokémon Go app, set the coordinates of your choice beforehand. If you notice that you’ve been banned by Niantic for using Tutuapp hack for Pokémon Go, don’t worry. It’s temporary and is called soft ban. It will go away in a few hours.